Potatoes are a rich source of carbohydrate content. Baby Potatoes look so attractive. They are so sweet looking for our eyes. .. Isn’t it? 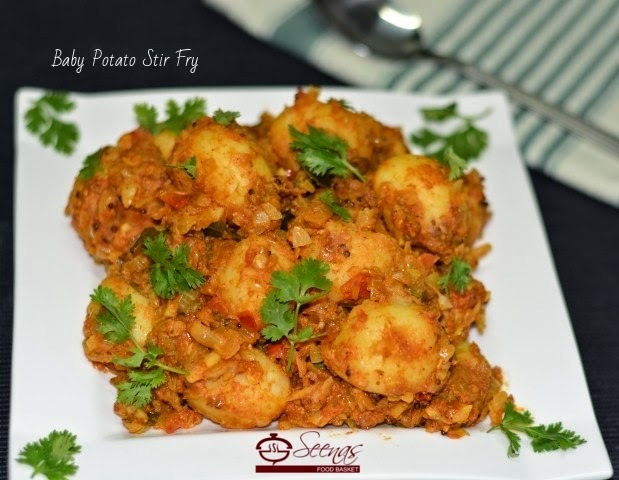 There is very little chance to go wrong with potato dishes. 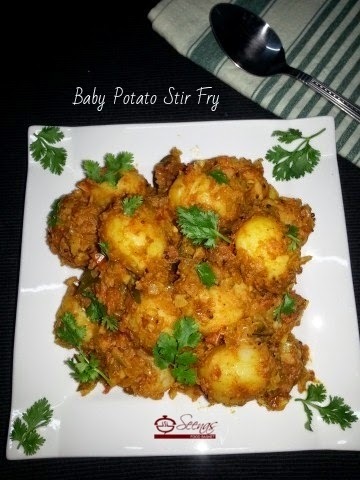 Baby potatoes transform to a delicious and irresistible one if we cook it either with other vegetables or with any other ingredients and spices.